Download our free Consumer Guide here. Gain a better understanding here. When your project needs to be done right - the first time - trust Premier Building & Remodeling. Our clients love us and we love our clients. Don't take our word for it. 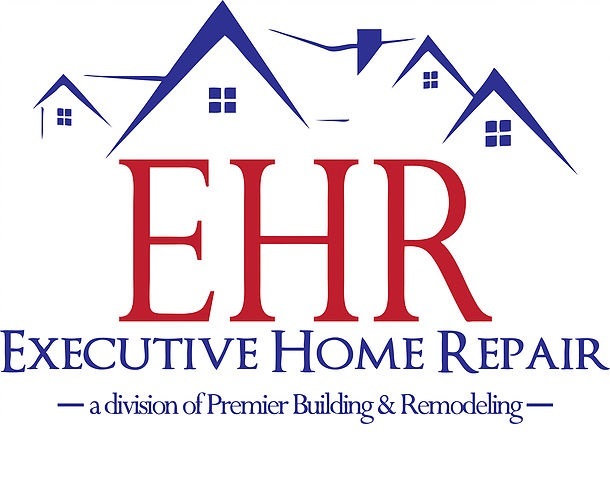 Click here to see what our clients have to say about us. Delivering your project on schedule is just one of the things that makes us different. Learn more here. 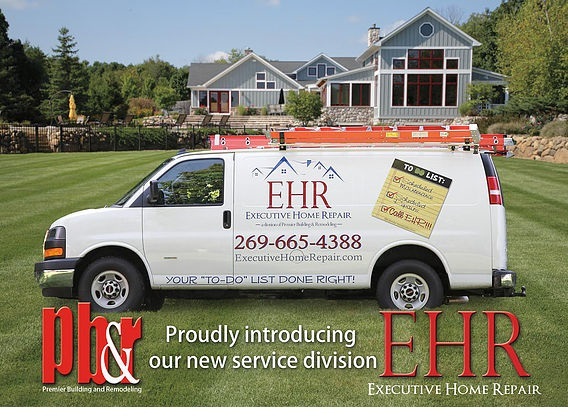 We remodel homes in and around Kalamazoo, Michigan. If you live in the Kalamazoo area and are considering remodeling your home, we’d love the opportunity to listen to what you have in mind and introduce you to Premier Building & Remodeling.